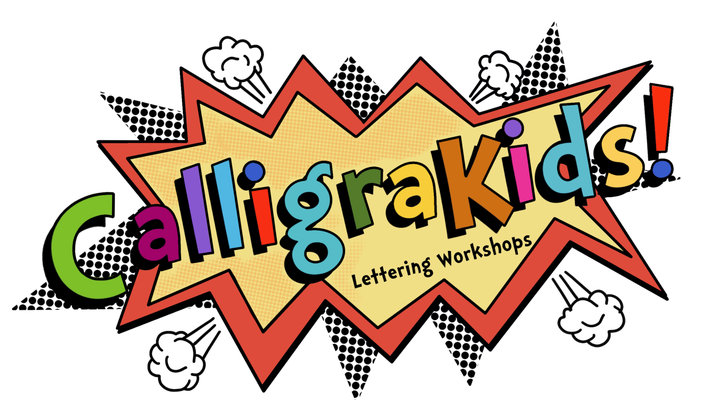 CALLIGRAPHY and LETTERING workshops for kids to inspire and encourage creativity! Each of these four workshops will be in two parts. 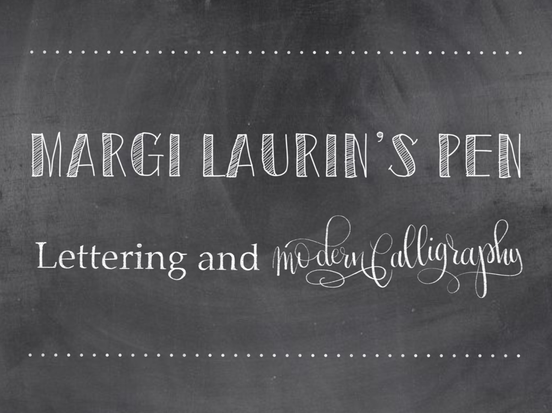 The first half of each class will focus on cursive and modern calligraphy. The second half will focus on fonts and lettering and fun things to do with them! You can read the full course outline here. In this 3 hour workshop we will start by looking at the different parts of a monster and drawing as many variations we can come up with. How many monster eyes can we think of? How many mouths? And so on. Next, using a collection of different templates (based on the four basic parts of a letter) we will spend some time forming as many letters as we can. Finally we will form and draw our initial, add our monster elements, outline and colour. Participants will get a monster alphabet poster to take home and colour. In this 3 hour workshop we will start by thinking about what makes a mermaid a mermaid and how we can make our letters feel “mermaidish! Tails and scales? colour? Shells and bubbles? Then we will practice drawing these elements. Next, using a collection of different templates (based on the four basic parts of a letter) we will spend some time forming as many letters as we can. Finally we will form and draw our initial, add our ‘mermaid’ elements, outline and colour. Participants will get a mermaid alphabet poster to take home and colour. In this 3 hour workshop we will start by looking at the different parts of Robots and drawing as many variations we can come up with. How many robot eyes can we think of? How many mouths? Arms? And so on. Next, using a collection of different templates (based on the four basic parts of a letter) we will spend some time forming as many letters s we can. Finally we will form and draw our initial, add our ‘robot’ elements, outline and colour. Participants will get a robot alphabet poster to take home and colour. In this 3 hour workshop we will start by thinking about what makes a unicorn magical and how we can make our letters look magical! Horns? Tails? Stars? Hearts? Rainbows? Then we will practice drawing these elements. Next, using a collection of different templates (based on the four basic parts of a letter) we will spend some time forming as many letters as we can. Finally we will form and draw our initial, add our ‘unicorn’ elements, outline and colour. Participants will get a unicorn alphabet poster to take home and colour. This one is geared a little older, only because we will be working with multiple letters so the work is smaller. We will create our name (or word of choice) in COMIC STYLE LETTERING! Soooo much fun! I cant wait for this one!! Chalk it Up is a two part workshop offered once in July and one in August. Here are the Dates. Thurs. July 18 and Thurs. July 25 from 12:30 to 3:30. 1 Includes instruction, materials and snacks!